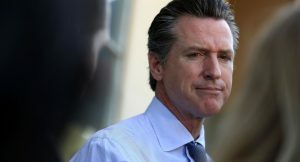 Acompañado de legisladores en el capitolio de Sacramento el gobernador de California Gavin Newsom firmó una orden ejecutiva para prevenir las ejecuciones en el estado el miércoles por la mañana. 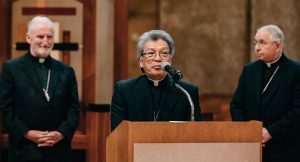 The Vatican named Monsignor Alejandro “Alex” Aclan the newest auxiliary bishop for the Archdiocese of Los Angeles on Tuesday, March 5, making him the second Filipino to ever be presented as bishop in the United States. 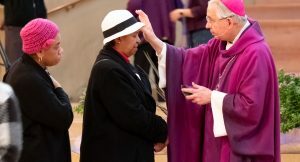 Nation’s most diverse Catholic diocese has ordained just one U.S.-born African-American priest in its 82-year history William King knew he wanted to be a priest since he was 4 years old. 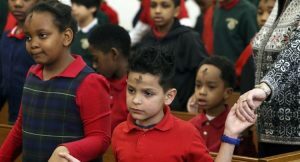 Los católicos en todo el Sur de California observarán el ‘Miércoles de Ceniza’, marcando el comienzo de la temporada de Cuaresma de 40 días, cuando los fieles se preparan para la Pascua haciendo penitencia por los pecados y buscando la renovación espiritual. Pope Francis on Tuesday has appointed Filipino immigrant priest as auxiliary bishop of Los Angeles in United States. 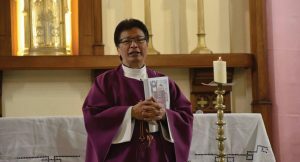 Monsignor Alejandro Aclan, a priest of the same archdiocese, becomes the second Filipino-American priest to be named bishop in the U.S.
Bishop Armando X. Ochoa of the Roman Catholic Diocese of Fresno has announced Rev. 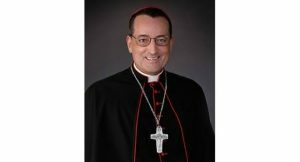 Joseph V. Brennan will be the successor as Bishop of the Diocese of Fresno. 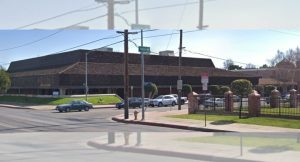 In an early morning statement posted by the Diocese of Fresno Facebook page, the appointment of Rev. Brennan was made in Rome by Pope Francis Tuesday morning. 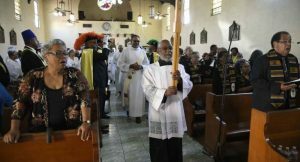 The Catholic Church of Los Angeles is well known as a church of immigrants, with its parishioners hailing from countries all over the globe. 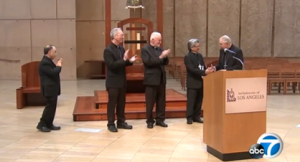 Tuesday, a Filipino immigrant was named as a new bishop for the church.